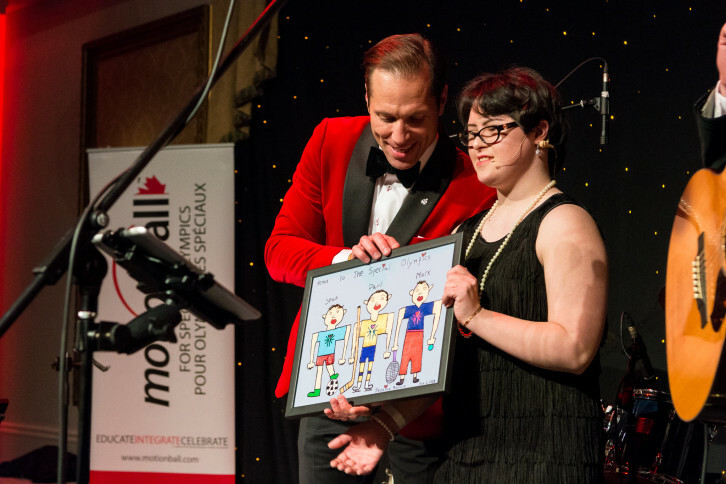 Year after year it is one of the best annual charity parties, this year bringing 3,000 guests and Special Olympics athletes for an exceptional night in support of the Special Olympics Canada Foundation. 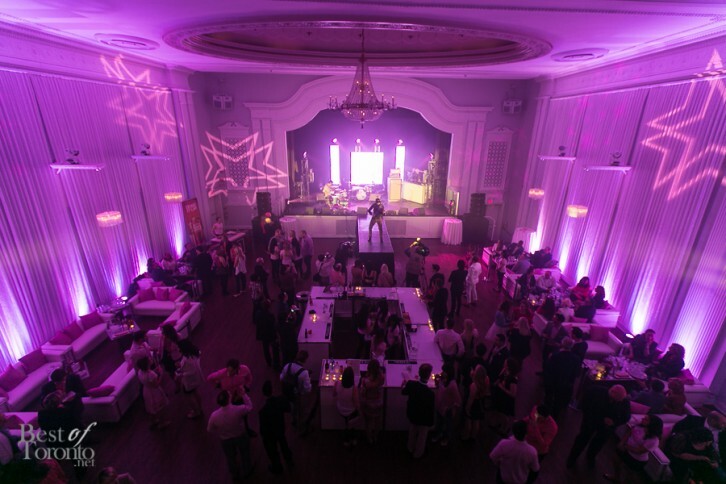 As a top notch event, the highly anticipated annual Pink Party takes on a different approach, this time more exclusively with only 350 lucky guests a private mansion estate in Toronto, paying homage to how it all started as a fundraiser party at a house. Check out what you’ll expect, get your tickets and hope to see you there in pink! 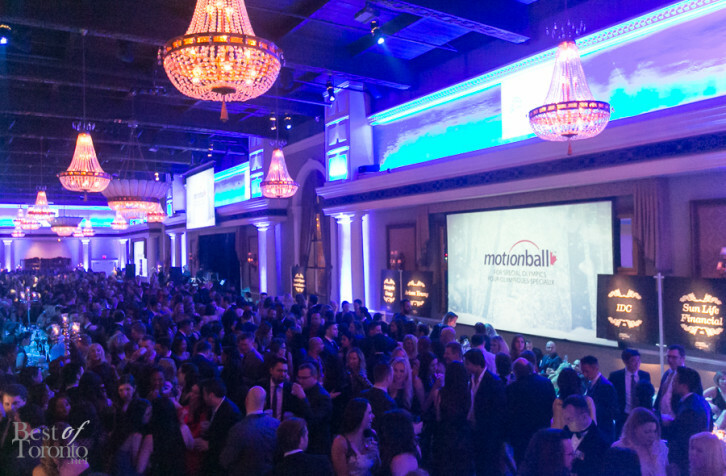 Last night’s sold-out 2015 edition of the Motionball gala in Toronto was a glamorous charity bash once again taking over all the rooms of the Liberty Grand filled by 2,500 guests. 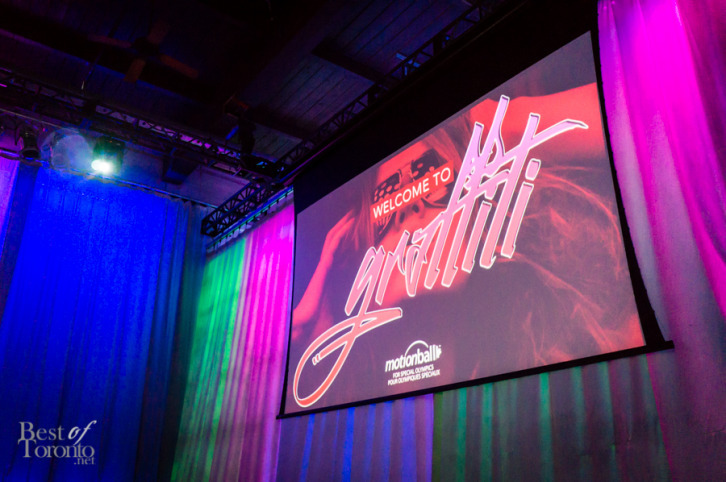 We rated last year’s Motionball as one of Toronto’s Top Annual Events of 2014 and this was another great one jam-packed with entertainment, art, and fun all coming together in support of Special Olympics Canada. The entertainment acts lined up for this year’s Pink Party are looking pretty good! 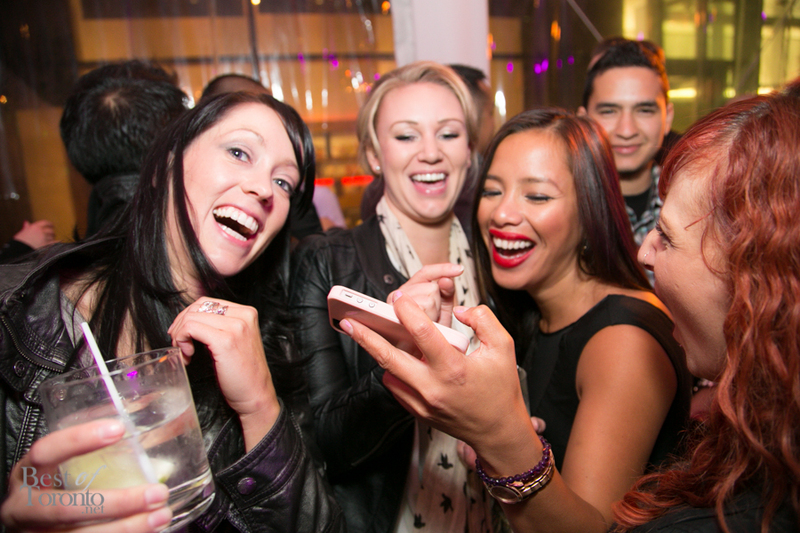 This annual not-for-profit charity event just keeps getting better and better.